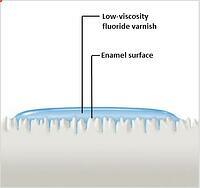 The low-viscosity fluoride varnish Fluor Protector S offers enhanced protection against caries and erosion. 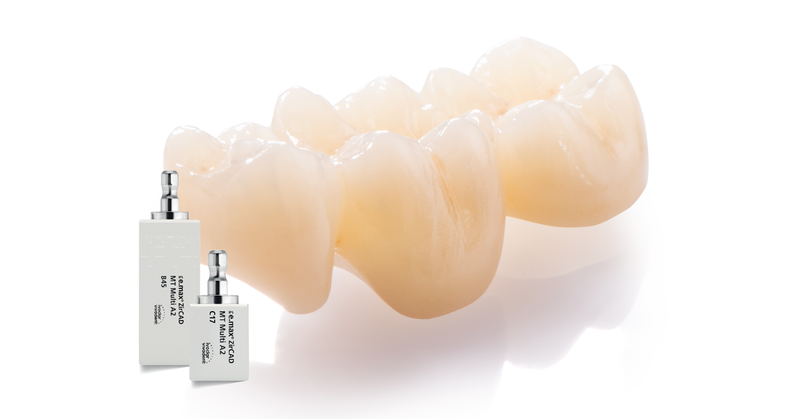 Fluor Protector S is very easy to spread. 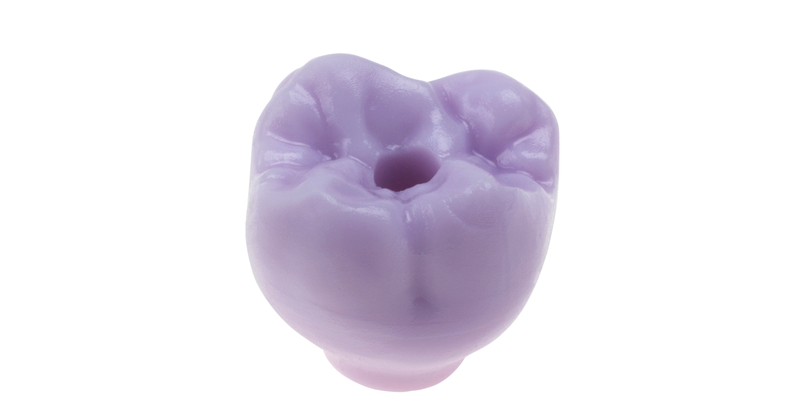 It flows smoothly into proximal regions and porous structures. 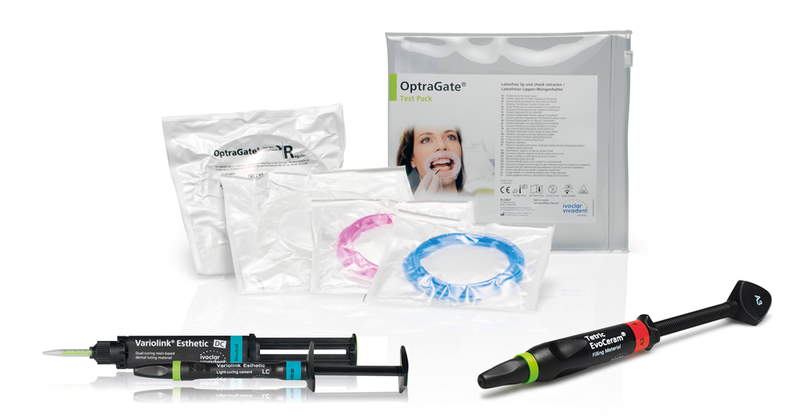 Difficult-to-reach susceptible areas, such as exposed tooth necks, fissures, proximal surfaces, filling and crown margins and other porous surfaces, as well as the areas around brackets and bands obtain the required supply of fluoride and therefore special protection. 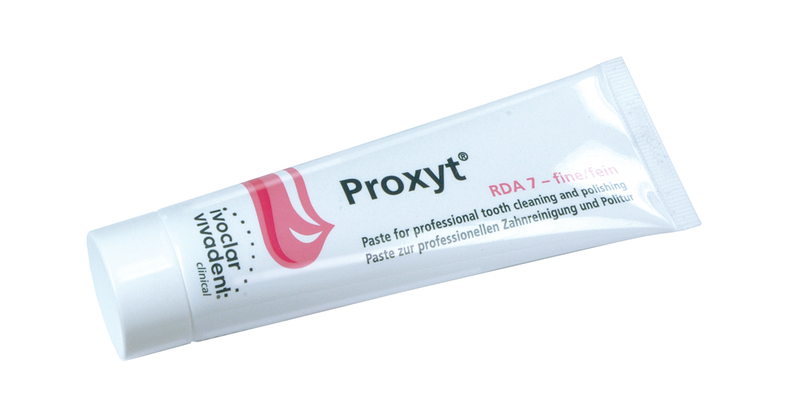 The varnish is applied easily and quickly – even under field conditions. 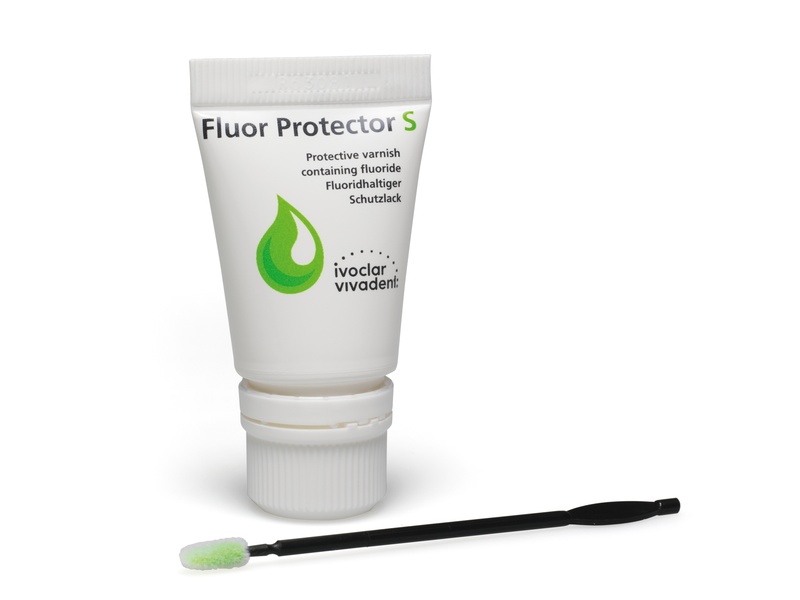 Fluor Protector S is suitable for treating children, adolescents and adults: Due to its low concentration and mild taste, it is even suitable for pre-school children. The efficient varnish application protocol is well accepted by children. 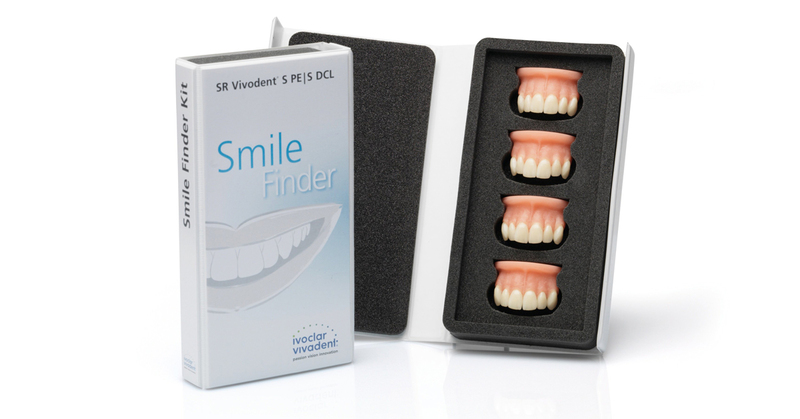 More than 200 dentists and their teams were asked to test the Fluor Protector S varnish system in the course of a survey. 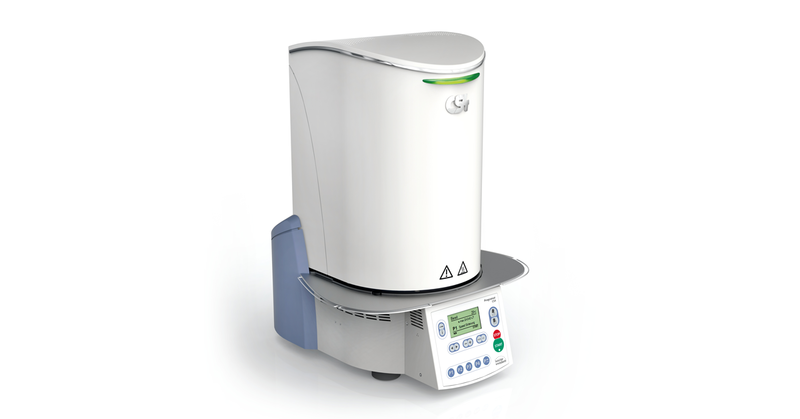 They rated the good flow and handling properties of the varnish as a decisive advantage of the product. 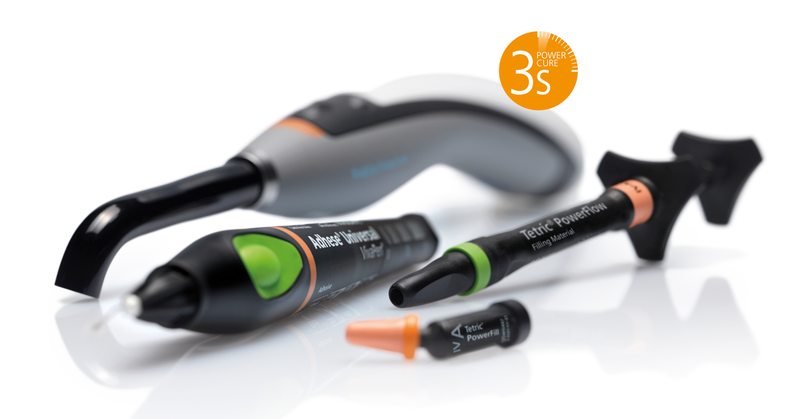 Over 80 per cent of the surveyed dental professionals were satisfied with the fast and easy application protocol.